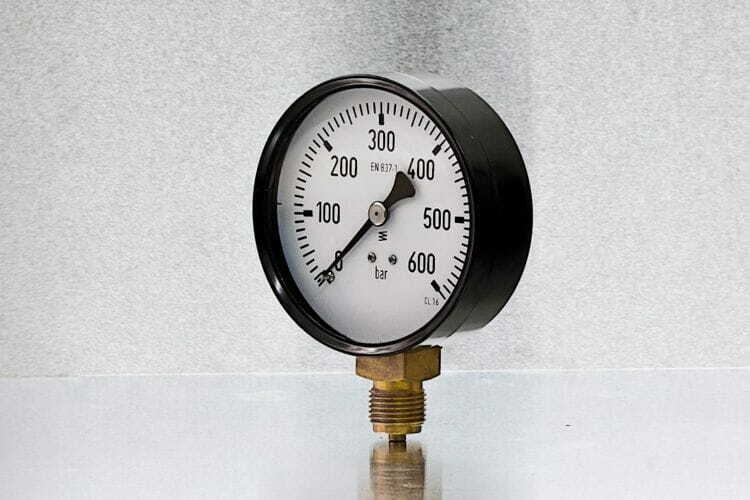 General purpose pressure gauges, suitable for non-corrosive process fluids such as air, water, etc. Maximum operating temperature 60°C. No pulsations or vibrations admitted. Not suitable for ourdoor services. Different mounting, connections and diameters available.